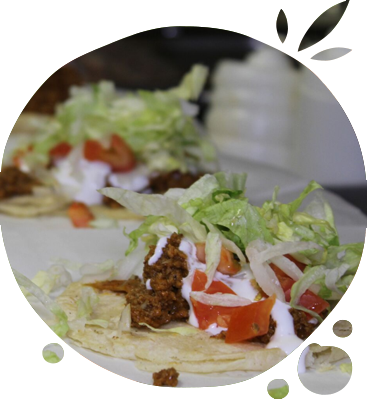 Every day is taco Tuesday at La Bamba. 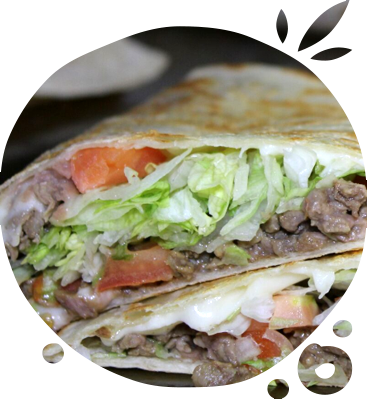 Come enjoy our ground beef tacos for just .99 cents each. Big Flour tortilla loaded with everything and La Bamba Hot Sauce. This is pure deliciousness. That is one grande burrito. 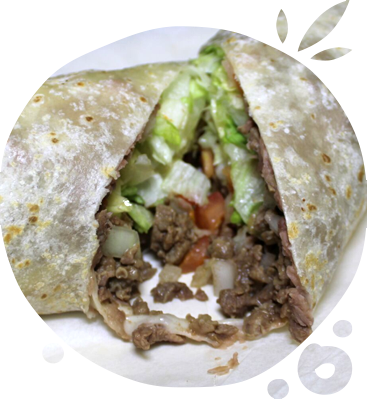 Our famous La Bamba Burritos are overloaded with everything and our famous Hot Sauce.